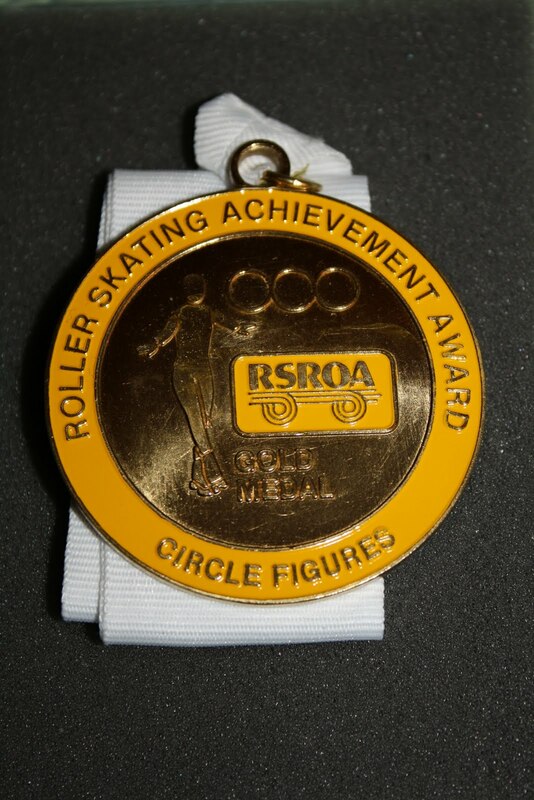 Which included passing the Gold Medal for figures! This has been a long time goal of mine, so it was great for it to finally have happened. In terms of competition, I qualified in all of my events to the National Championships, which is the first time that has ever happened for me. Although I did not have the best skate at nationals, I was really excited to be able to skate all of my events there. I also upgraded my judges level for competitions, so I can now be asked to judge at higher level meets. Hopefully I will be able to put that to good use in the coming year, but I am not exactly sure how the selection process for that works. Finally, I got my new Roll Line plates, which I feel have been really helping me in terms of my skating for dance, figure, and (finally) loops. *Pass more tests! I don’t know if I will be ready for another gold medal level test this year, but I want to try and pass all of the tests leading up to the gold medal for American dance and loops by the end of the next calendar year. I also want to work my way up through the international dance tests, although I am not as interested in passing those as I am in working on the gold medal level in the other disciplines. *Increase my RSA judge commissions! I need to increase my levels in Freestyle and International Dance – I am hoping to be at least at level two if not three for both of these by the end of the coming year. *Skate in more competitions! I am hoping to maybe be able to go to some extra invitationals this year, or the state games. *Do more skating blog posts! Not necessarily about me and my skating, but more about skating in general; thoughts on costumes, rhinestones, etc. I will be posting more videos with skate dances for the new season and hopefully some other fun stuff. Overall I think that skating-wise this really has been a great year for me, and I can’t wait to see what happens in 2012!